Your name, address, phone number, email address, name of high school, and grade level must appear in the upper, right-hand corner of the page. DEADLINE: Your poem must be emailed by midnight, December 1st, 2015. Your submission is an agreement that you will attend the Festival Awards Ceremony to read your winning poem on Monday, January 18th , 2016 at 4:00 p.m.
Submissions that do not adhere to these rules will be refused. Keep a copy of your poem, as the original will not be returned. Winners and runners up will be notified by January 1st, 2016. 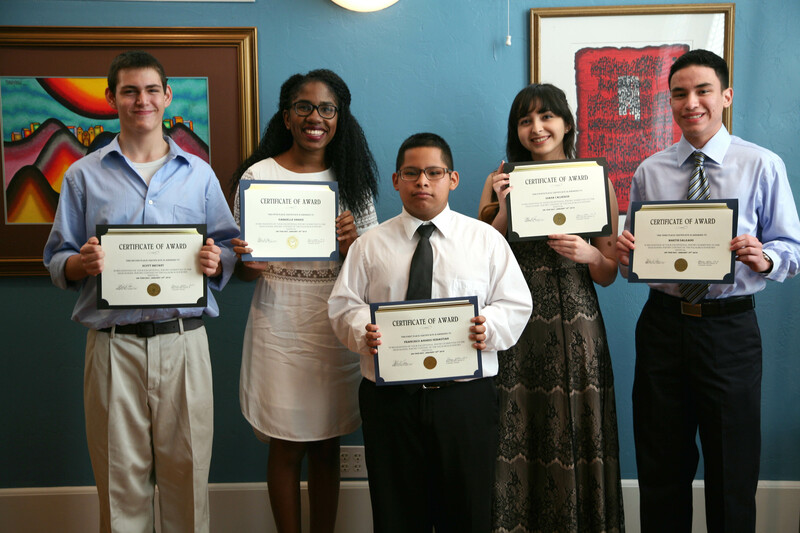 For More Information about the Palm Beach Poetry Festival High School Poetry Contest, contact drblaiseallen@aol.com, or by phone: (561) 868-2063. Be prepared to leave a message. Your call will be returned promptly. Ask your high school principal, English teacher or Poetry Club Leader about the Palm Beach Poetry Festival High School Poetry Contest. 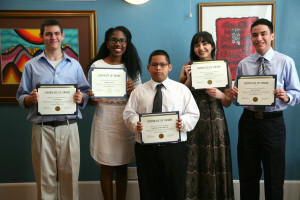 Visit: http://palmbeachpoetryfestival.org/other/hs_contest/winners to see the past winners and the winning poems!